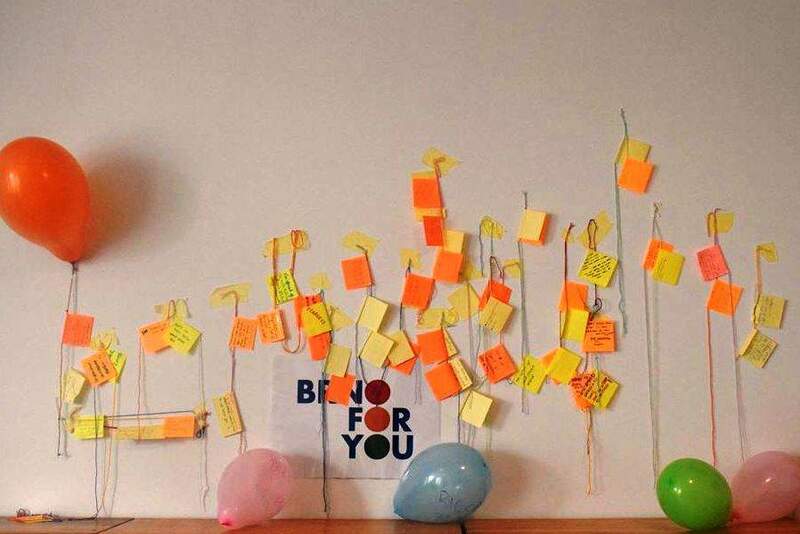 On 22 October 2018, the Brno For You team travelled to the city of Vrchlabi, 2 hours north of Prague, to welcome the participants of the 4euclusion project. 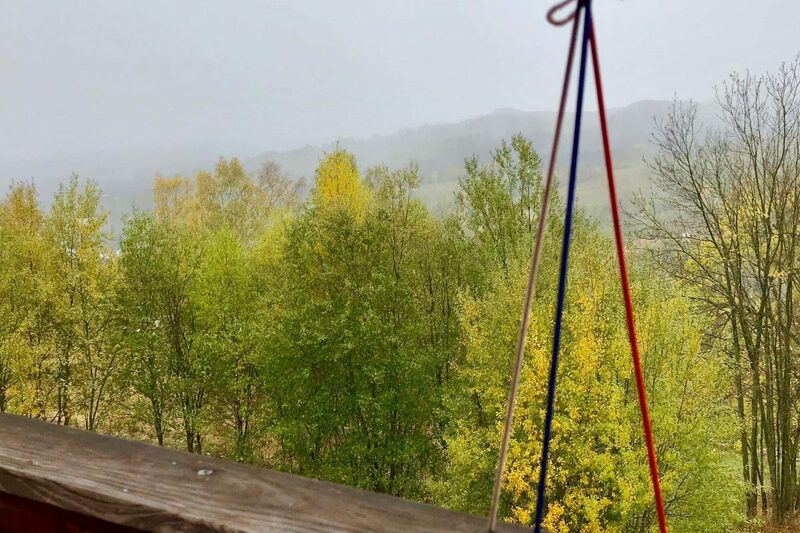 It was in a cottage in the middle of the mountains, in an enchanting location, that 33 young people from 18 to 30 years old and their team leader were able to meet each other. 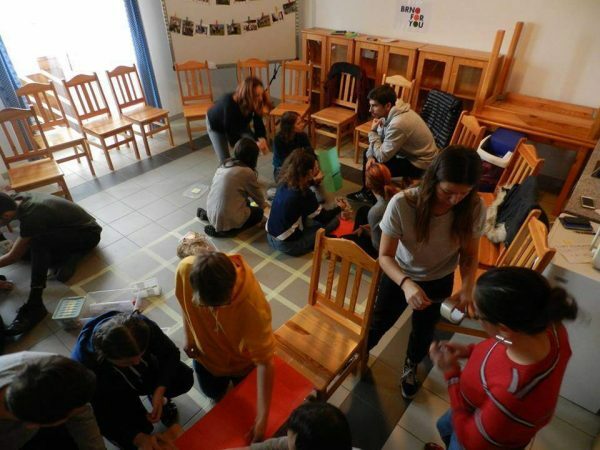 Coming from Poland, Portugal, Italy, Romania and the Czech Republic, the participants were able to start discovering and sharing despite cultural and linguistic barriers, what better way to start a project on the theme of “inclusion”. 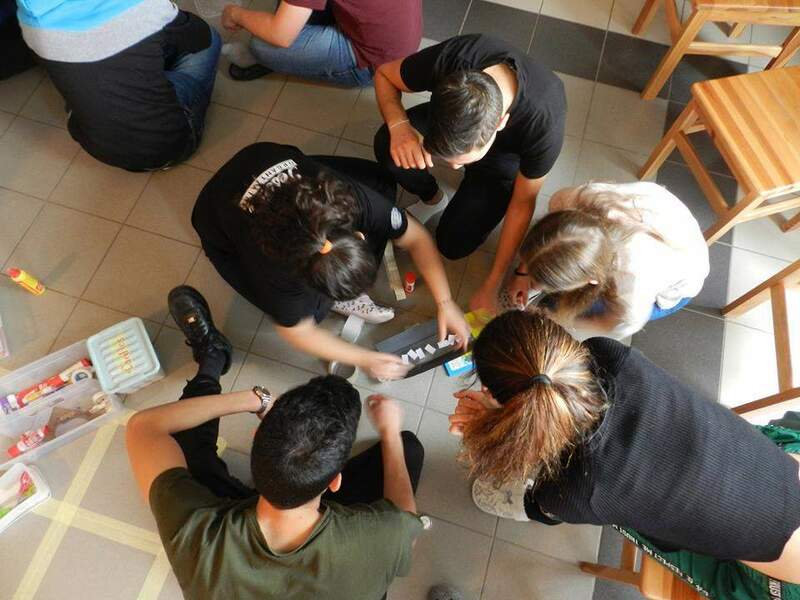 The first few days we started with energizers, name games and ice breaking games to get to know each other better and create a good atmosphere. 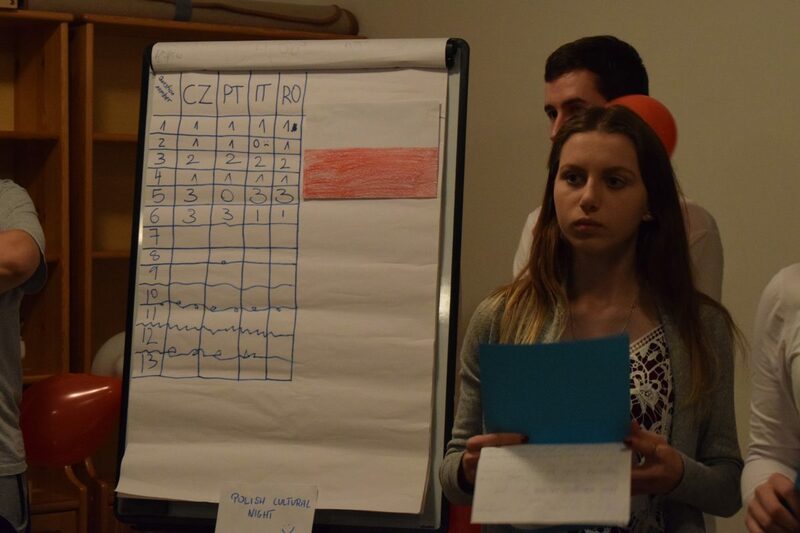 Then we continued with team-building games to create a climate of trust that favoured the sharing for the continuation of the project. 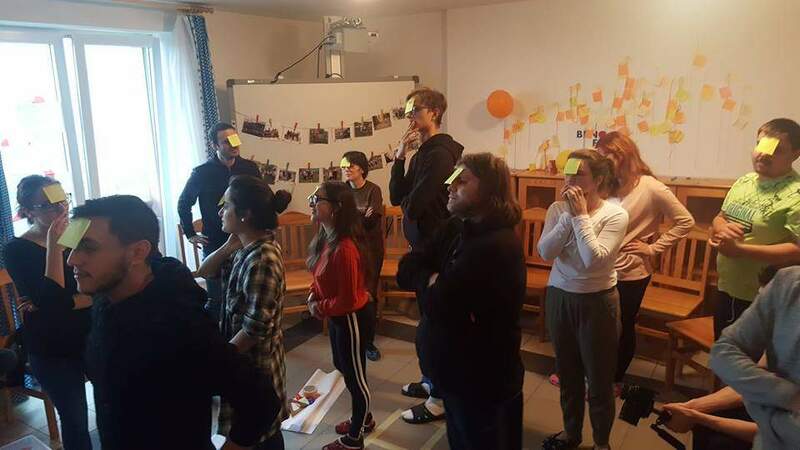 Among the non-formal education activities offered by Brno For You and the national groups, participants were able to learn more about inclusion, integration, stereotypes, human rights, immigration, violence against women, diversity, etc. But it is also during free time that the experience could be so enriching, during interculturals evening, table football or table tennis matches, walks in the mountains, evenings around a beer with the sound of a ukulélé, or during a trip to the city’s night club. 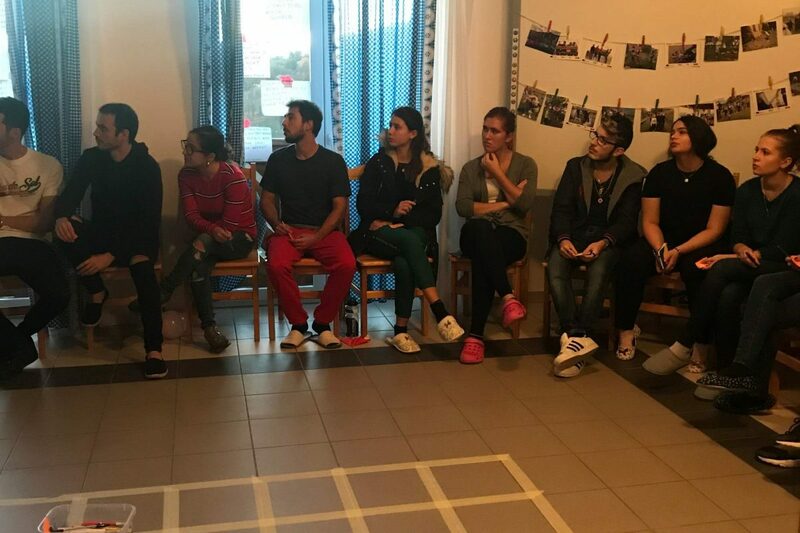 It was at the end of this youth exchange that the participants were able to evaluate themselves and see that a group with people from different backgrounds, cultures can be easily overcome and re-shaped in order to achieve common aims. The project was financed by the programme Erasmus+.